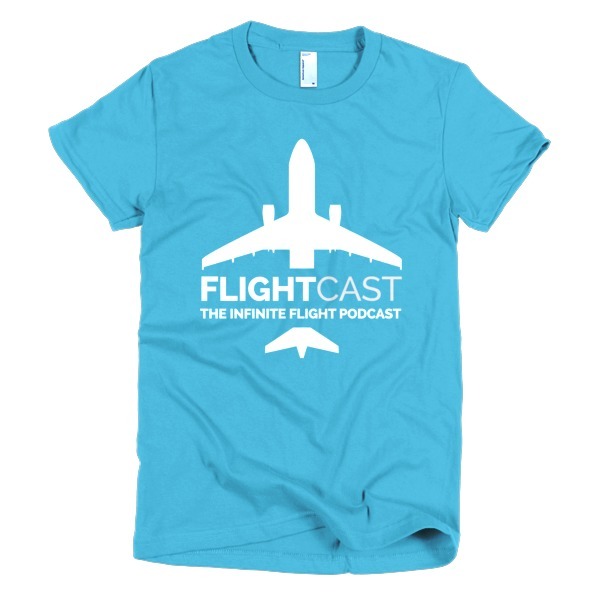 Check out this killer combo! 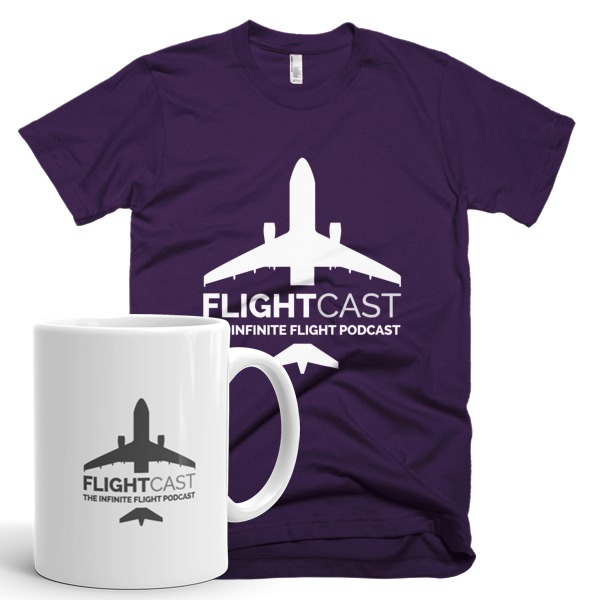 You can now look great, while enjoying your morning coffee with our FlightCast Mug! 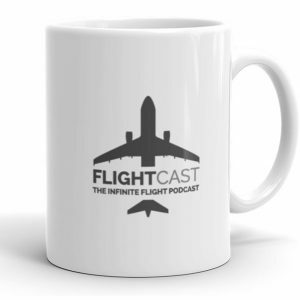 Your coffee just might taste better when you drink it from your FlightCast mug (except if you drink that grocery store ground coffee from a plastic tub... nothing can help you there). 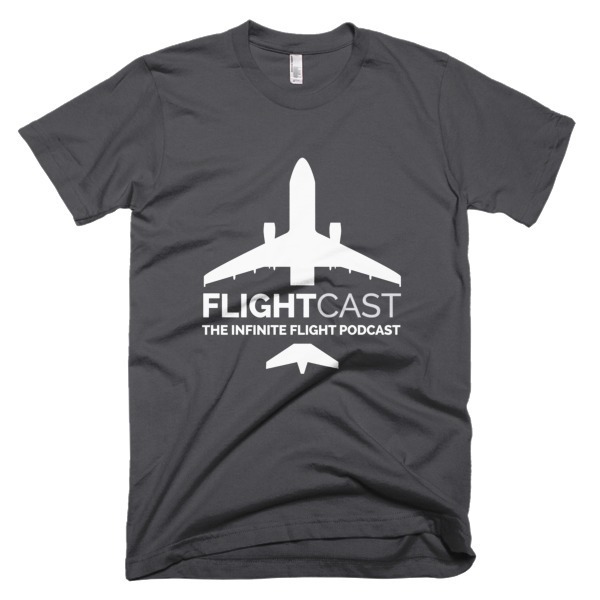 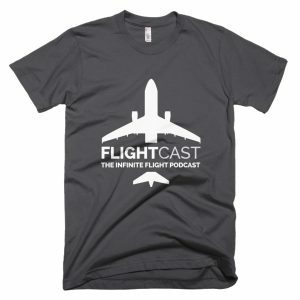 For full t-shirt specs, please visit the Men’s FlightCast T-shirt product page. 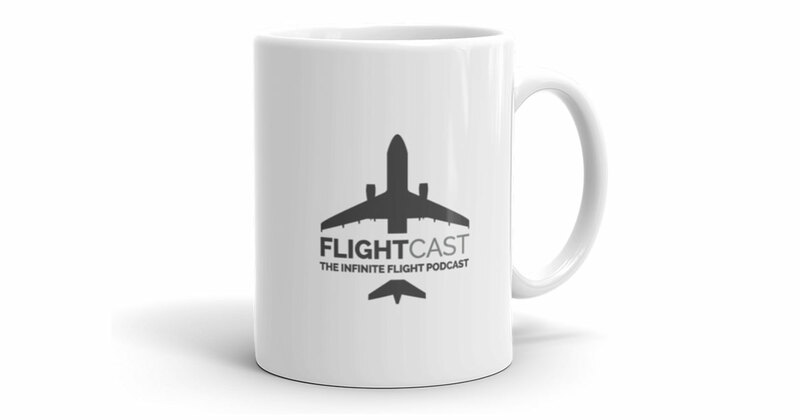 For full specs on our mug, please visit the FlightCast Mug product page.